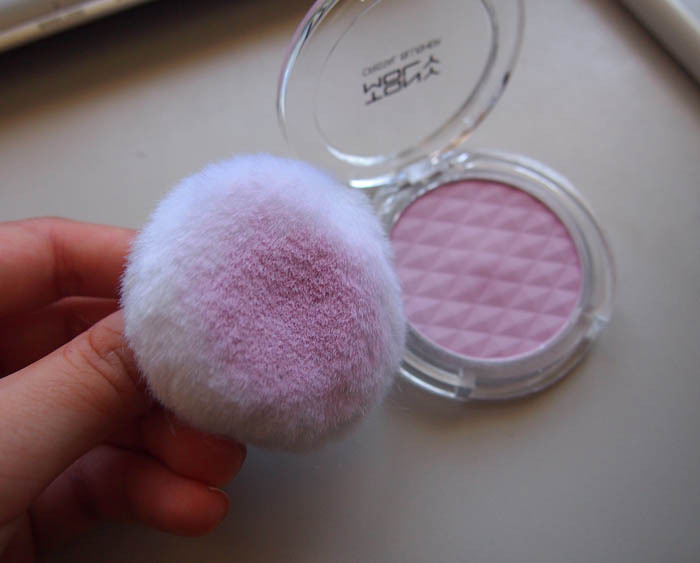 I came across this blush yonks ago when Teddybearkitties talked about how much she liked the colour #3 Pleasure Peach. 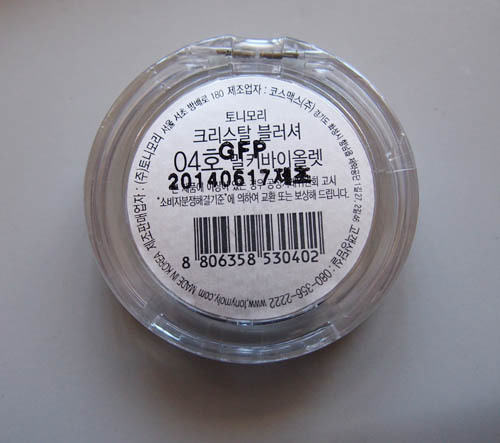 Initially I wanted to try Etude House's Cookie Blusher in Blueberry Pie in 2013 but I decided to wait for a sale that never happened and it became discontinued and never sold again for $6 online. Etude House has other items with lavender blush colours such as the Sweet Recipe All Over Cupcake in PK001 Blueberry Cheesecake and the Dreaming Swan Eye and Cheek in #4 Releve Purple. 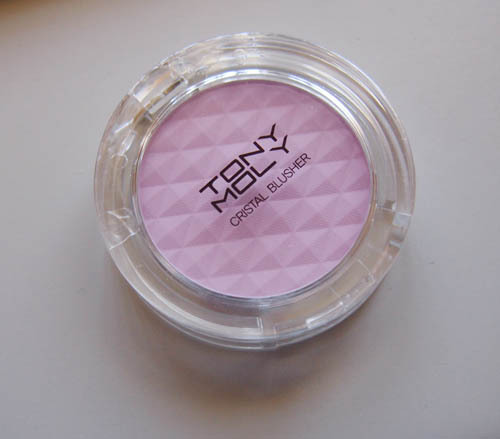 Many road shop brands also have lavender blushes (e.g., The Saem, It's Skin, Missha, Skinfood, The Face Shop) but I decided to go with Tony Moly as this blush was featured on this episode of Get It Beauty. This lavender colour is not something I've commonly come across in brands available at Priceline. 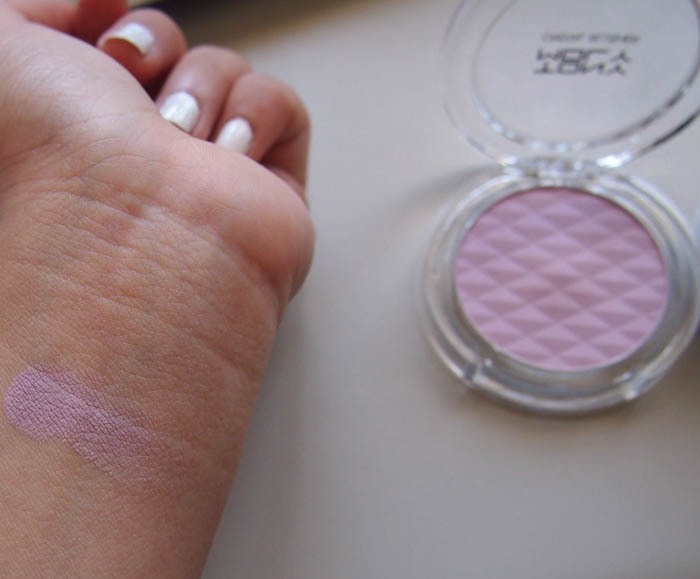 There's just something romantic and youthful about lavender cheeks. It is also the perfect colour for Spring/Summer. 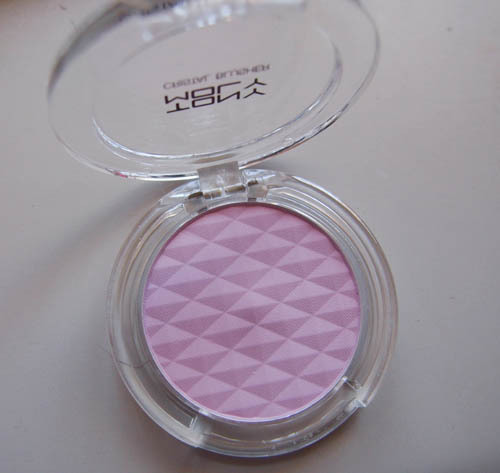 This blusher comes in 16 shades including highlight and shading/contour colours! Unfortunately, some of these shades have been discontinued and are becoming increasingly more difficult to find online.